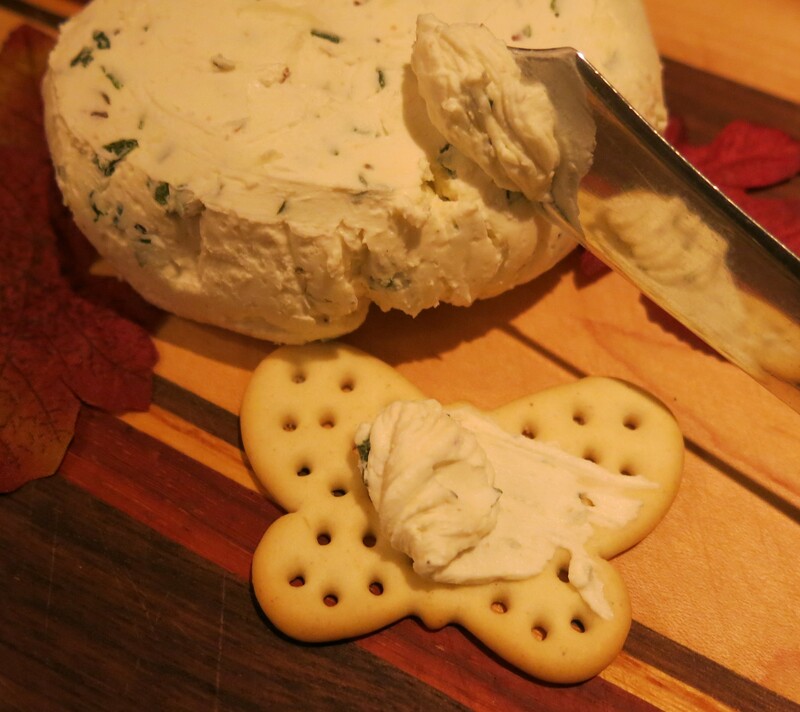 Boursin Cheese is wonderful. It’s rich, creamy, herbaceous, with a nice hit of garlic and best of all, it’s incredibly simple to make. In other words, it’s the holiday seasons perfect “little something special”; the little black dress of appetizers. Oh yes, did I mention that it is a perfect hostess gift? This is the version I’ve been making for years. Combine the cream cheese and butter (these should both be at room temperature) in a food processor or use a mixer or combine by hand. Stir in the remaining ingredients; wrap or cover tightly in plastic wrap and refrigerate for several hours or overnight. Return to room temperature before serving; serve as spread with water crackers. COOK’S NOTE: If you thin the spread with some heavy cream, it’s a great sauce with chicken and/or pasta. You may also use as a filling for a dinner omelet or stir into mashed potatoes or use a good dollop on a baked potato. You may butterfly chicken breasts, smear with 2-3 tablespoons of the cheese mixture and wrap the breasts in either prosciutto or phyllo dough, then bake until done. The final bonus–this freezes extremely well. 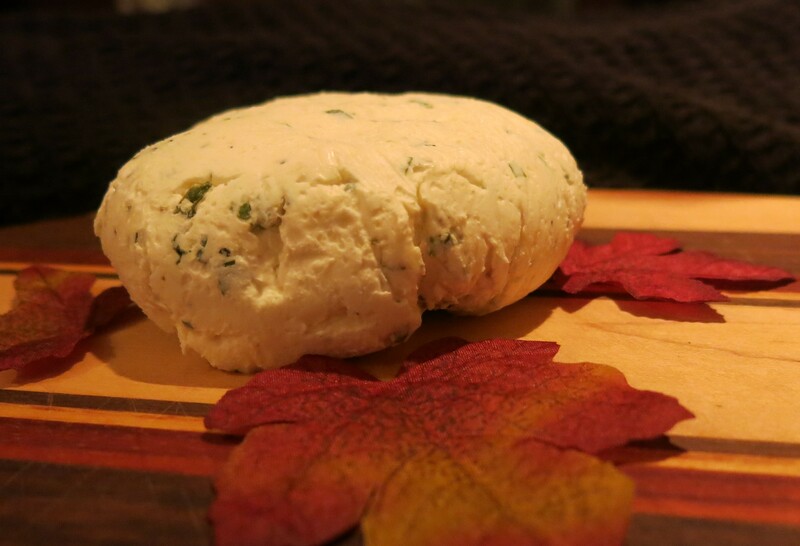 Almost Boursin Cheese Spread Recipe©Marcia Lahens 2014. All rights reserved. That’s it. This is so easy to prepare I didn’t include any pictures of prep and it take maybe 10 minutes, at the most.